Springtime will be here soon and with the arrival of spring comes the decision on courses and programs for your students in the fall. 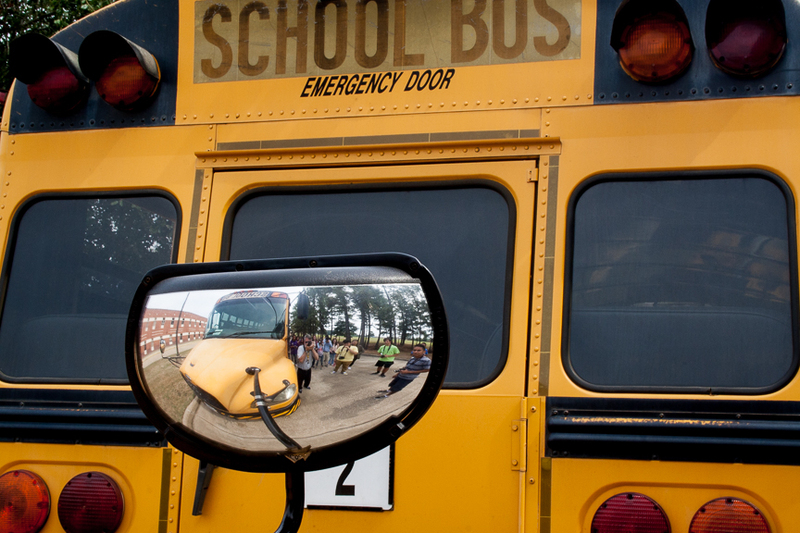 Some students will face those transitions from second grade to third, from fifth grade to sixth, and from eighth grade to ninth. These are critical benchmark years for students. Some may be entering pre-kindergarten or kindergarten for the first time. 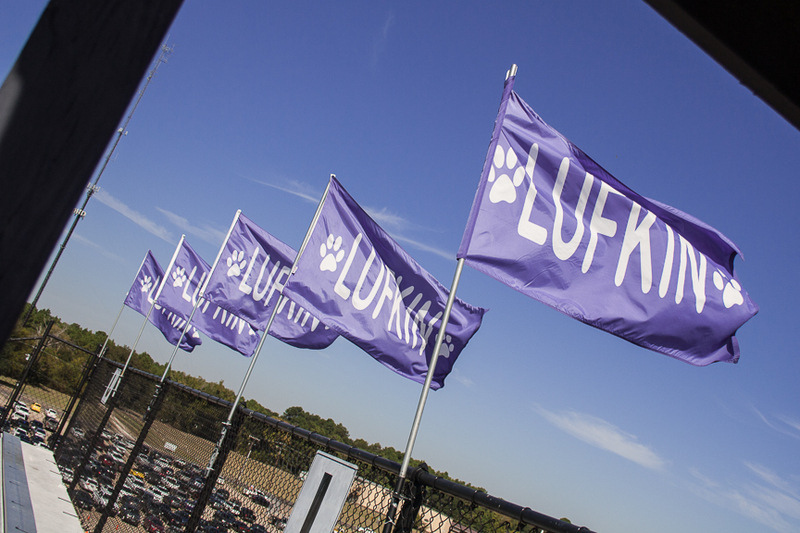 Whatever the age, knowledge about the programs, deadlines and processes for admission is essential, and you can’t go wrong with any of the programs at Lufkin ISD. Our qualified teachers and administrators will make sure that your child has the best experience possible and challenge your child to limitless possibilities. 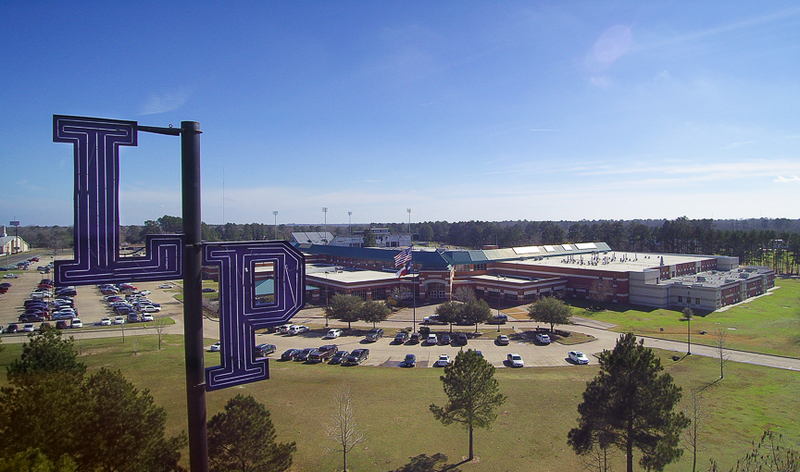 In addition to the programs described above, students at Lufkin High School have access to 21 different Advanced Placement courses. To find out more about our Advanced Academics programs and which opportunity will be a good fit for your child, join us at the Advanced Academics Night at 6 p.m. Feb. 7 at Lufkin High School. This event is a “one-stop-shop” to find out about all of the advanced programs Lufkin ISD has to offer. Come and be a part of our limitless possibilities. Lynn Torres is the superintendent of Lufkin ISD. Her email address isltorres@lufkinisd.org. This column originally appeared in The Lufkin News.